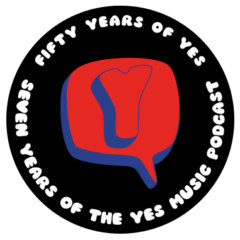 I’ve only just stumbled across your podcasts and congratulate you on the effort you have put in, clearly a devoted fan as am I – since I sat in awe at my first Yes concert – Tales from Topographic Oceans at Liverpool Empire in 1973. Thanks Tim and welcome along! I wish I was old enough to have seen more early Yes. I am perplexed why the solo features on “Fragile” are so often given short-shrift. I think Wakeman’s “Cans and Brahms” is marvelous, if not completely unique from anything I have ever heard anywhere else. I wonder if it is due to it’s brief length that deems it “unworthy” of being a standout Yes song? 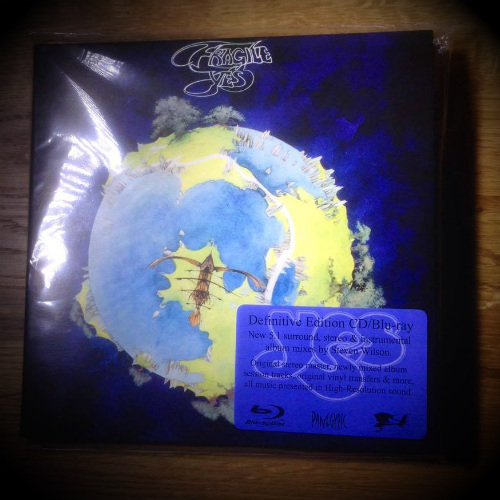 This being said, I believe there are several other brilliant Yes tunes that get overlooked due to their being less than 2 minutes long. “Vevey (Parts 1 and 2) are incredibly powerful pieces and a joy to hear, but I never hear any mentions of them. Is it because there are no lyrics?